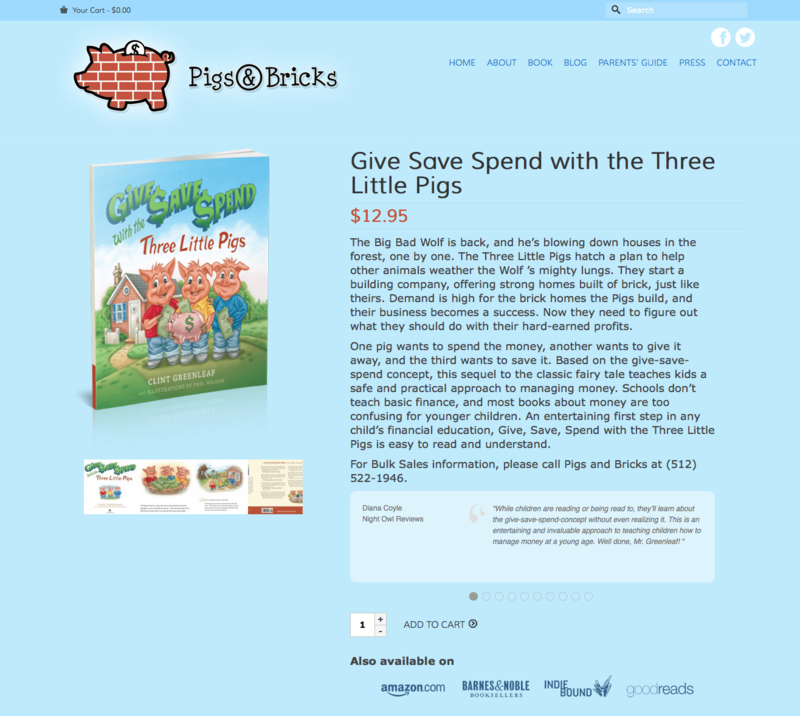 Latest build was for PigsandBricks.com. I designed and built the site. The site features a full store which is run on woocommerce, and braintree integration is used for credit card processing. 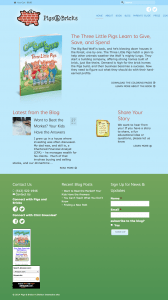 Features also included are the blog, testimonial widgets, custom pages, user submission for personal stories. The site also has a responsive design.